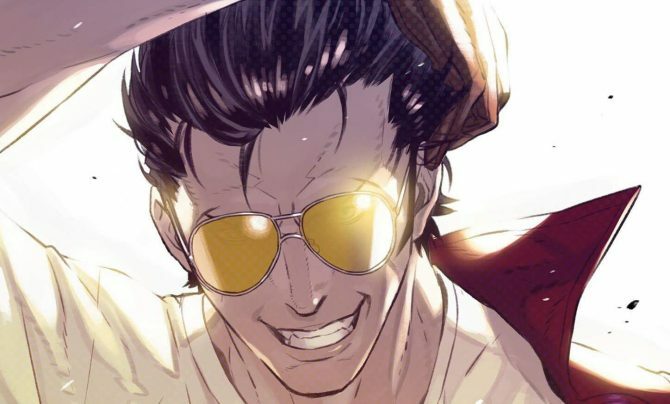 Leading up to launch, Grasshopper Manufacturer has released a new Travis Trikes Again: No More Heroes trailer showcasing more gameplay. 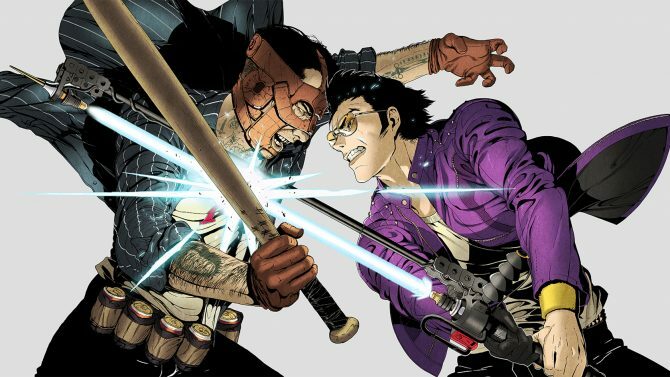 During the Nintendo Switch reveal from Tokyo, Goichi Suda talked about his next game starring Travis Touchdown from No More Heroes, but the simultaneous translation was quite a bit lacking. 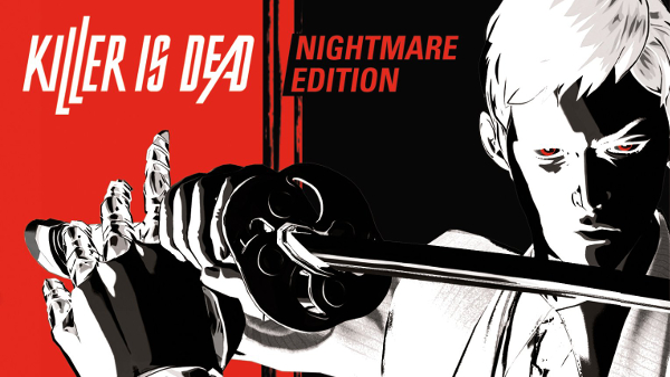 Goichi Suda, also known as Suda 51, has created many iconic games during his career, from the No More Heroes series to Killer is Dead, leading up to the upcoming PS4 exclusive Let it Die. 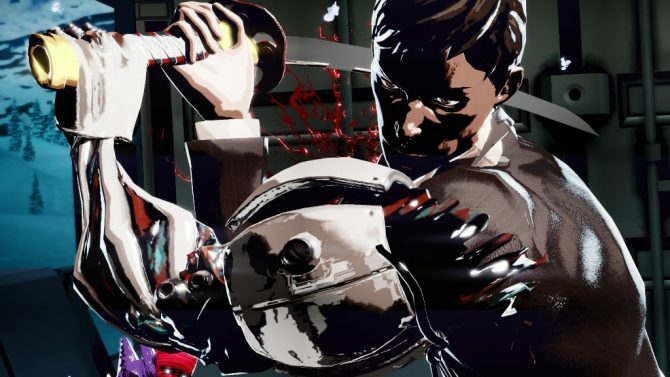 Suda51's latest title Killer is Dead will be available on Steam in just over 3 weeks, according to the title's Steam Page. 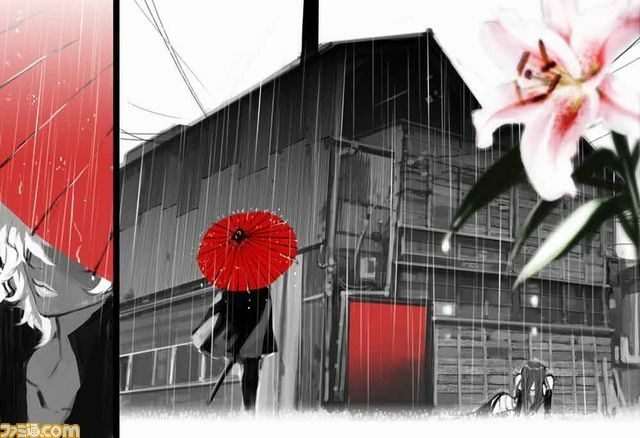 The famous Goichi Suda is working on a new PS4 exclusive action title with Gungho and Grasshopper called Lily Bergamo. 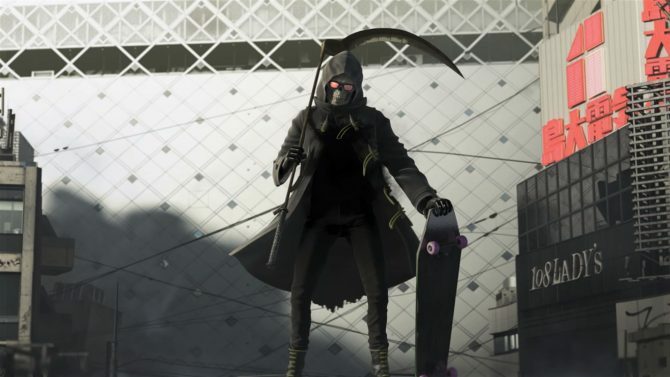 Today Kadokawa Games released a large batch of info and screenshots of the upcoming slash action game by Suda 51's Grasshopper Manufacture Killer is Dead. 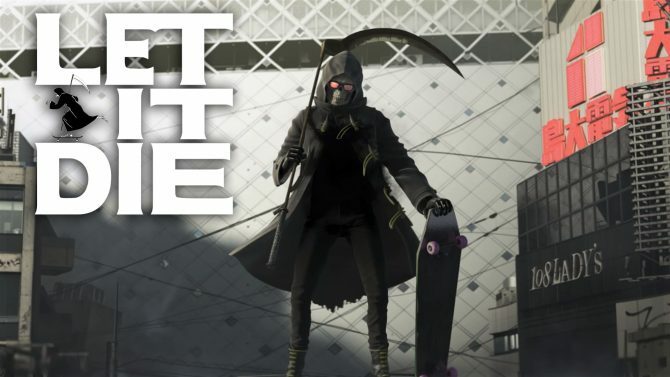 Xseed Games announced today that it will publish Grasshopper Manufacture's upcoming game Killer is Dead in the United States, but what about Europe and Australia? 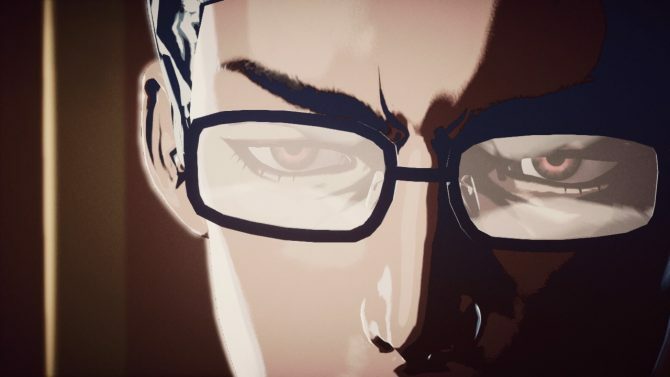 After the announcement of Killer is Dead in Famitsu, Grasshopper Manufacture have released a video and screenshots showing off the game and its characters. 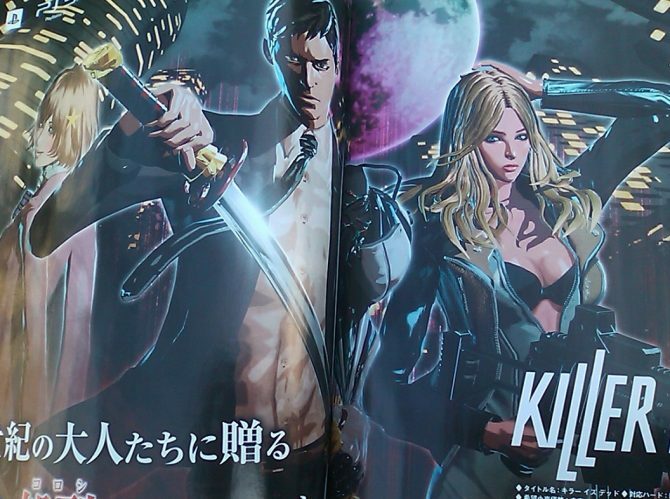 Famitsu has released a six-page spread covering the next game directed by Suda 51 and being worked on by the team at Grasshopper Manufacture's, Killer is Dead. 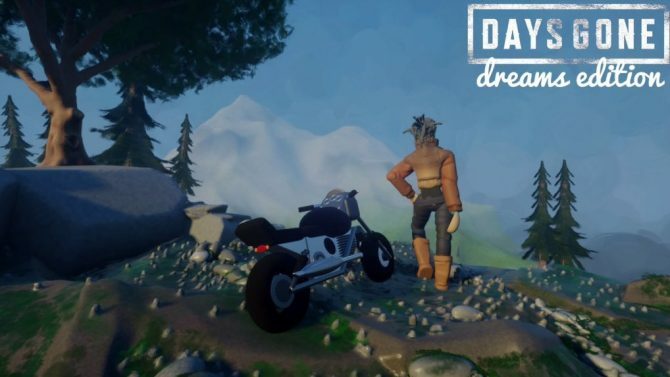 How would you like your very own live-action Juliet Starling? 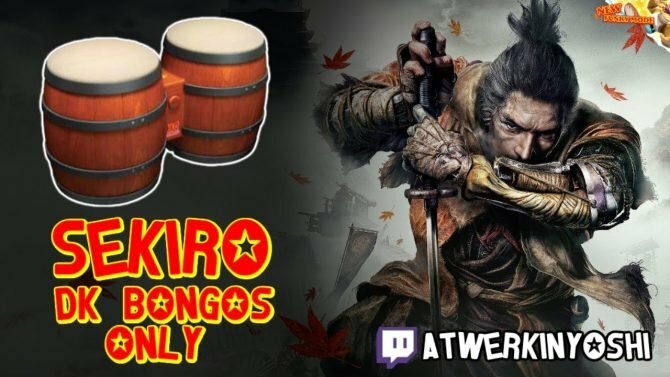 She might have a few kinks in her, like going into Japanese mode and slicing you up into little meaty bits, but we’re working on that. 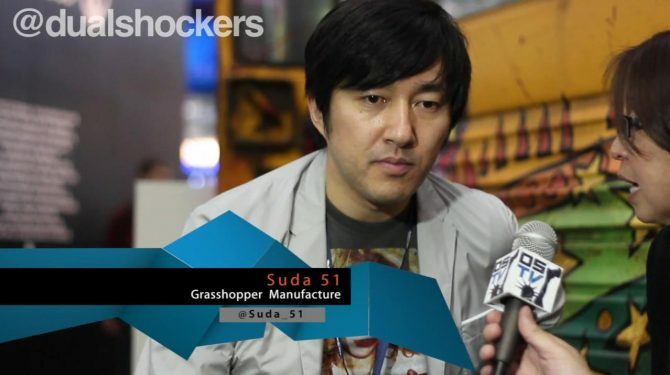 We had the honor of chatting with Suda51, the creator of notable games like No More Heroes and Shadows of the Damned. 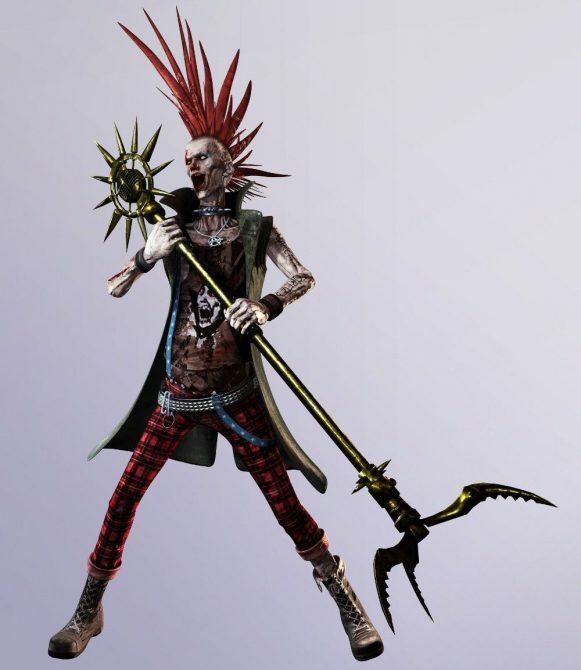 The newest trailer for one of the craziest upcoming games features the Bosses of Zombie Rock. This is the stuff acid trips are made of. 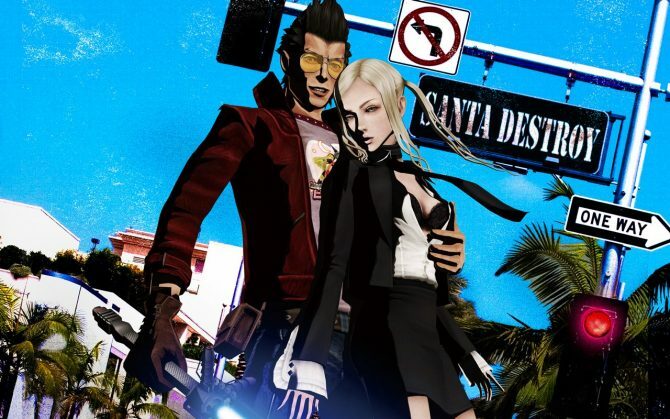 By "standard", what I mean is the 17+ version, known in Japanese ratings as the CERO D version. The other version will be CERO Z, which is 18 and up, as well as uncensored.